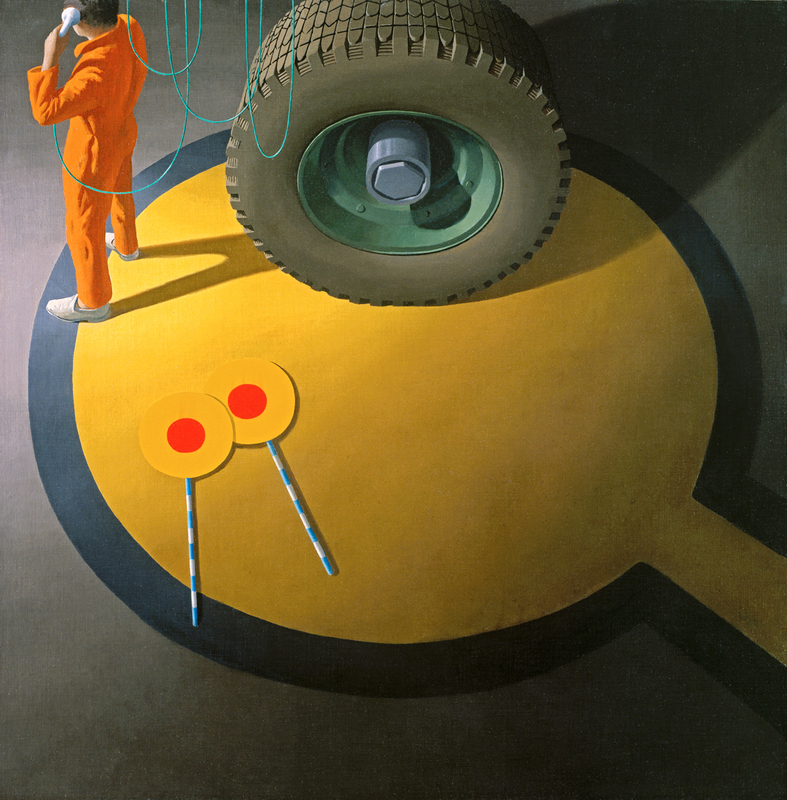 Night Stop, Bombay 1981; oil and synthetic polymer paint on canvas; Private collection, Sydney, courtesy Philip Bacon Galleries © Estate of Dr Jeffrey Smart AO. Founded in the 1860s, the University of Sydney Art Collection now holds more than 3,000 paintings, sculptures and works on paper by Australian, Asian and European artists. 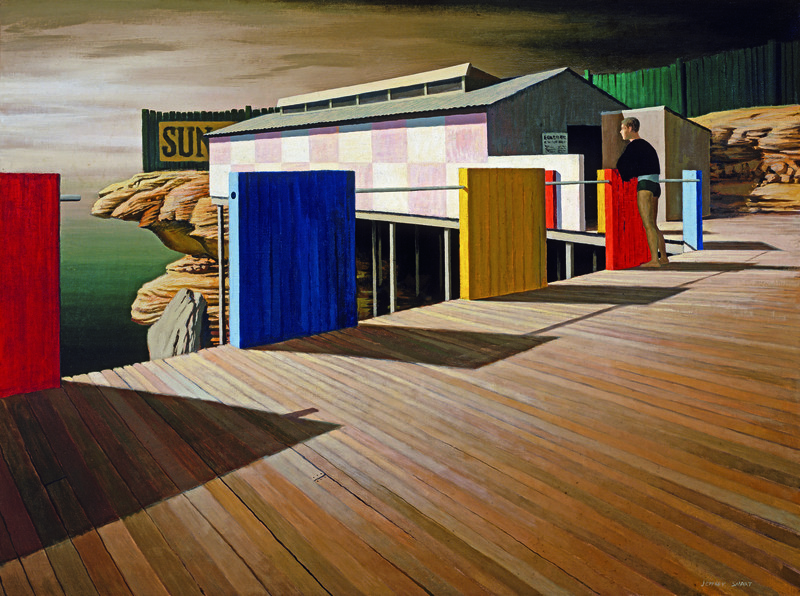 The University Art Gallery showcases changing exhibitions of works from the collection as well as high quality exhibitions of both contemporary and historical works. One of the first donors of works of art was Sir Charles Nicholson, who together with Francis Merewether and William Charles Wentworth was one of the founders. Nicholson was active in cultural, political and business affairs of the Colony and had a significant private art collection. In 1865 he gave the University some 30 paintings, tapestries, sculptures and portrait medallions. Subsequent artworks have been mainly acquired by bequest, gift, and commission. It is the depth and diversity of the collection that makes it unique – Chinese art, Japanese woodcuts, European paintings, and a range of media – including paintings, prints, watercolours, drawings, textiles, photography, decorative arts, sculptures and ceramics. Our gallery has a regular program of changing temporary exhibitions featuring works from the collection, travelling exhibitions and commissioned works. First Saturday of every month only. A range of school (K-12) and adult education programs are available for the University Art Gallery collection.